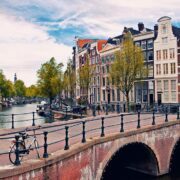 Besides smoking, vaporizing is a popular way to consume cannabis in Amsterdam coffeeshops. 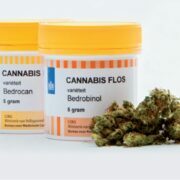 With a device called a vaporizer you can heat up weed and sometimes hashish, to a specific temperature at which the active ingredients in cannabis evaporate. This temperature (229c) is well below the point of combustion, keeping the weed from igniting. In short, a vaporizer more-or-less ‘steams’ your weed as opposed to burning it. Thus, when vaporizing the active ingredients, no smoke is created. 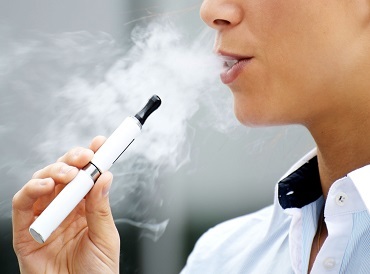 People who do not smoke may still ”vape”. 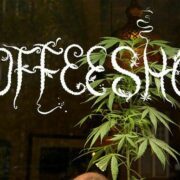 In the Netherlands, some coffeeshops have in-house vaporizers which are offered as a free service, if you purchase something from the weed counter. Over the years a number of smaller, hand held vaporizers were developed that make it possible to vape’ out and about. These devices are usually USB charged. While some versions are made specifically for dry herbs, other models allow for the use of concentrates like wax, shatter and honey oil. Vaporizing is arguably less damaging than regular smoking, producing less second hand smoke, and it is a preferred method for medical cannabis users. 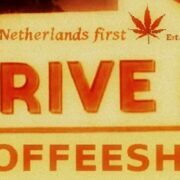 Race For Holland’s First Drive-Through Coffeeshop Amsterdam Style Coffeeshops In Las Vegas?